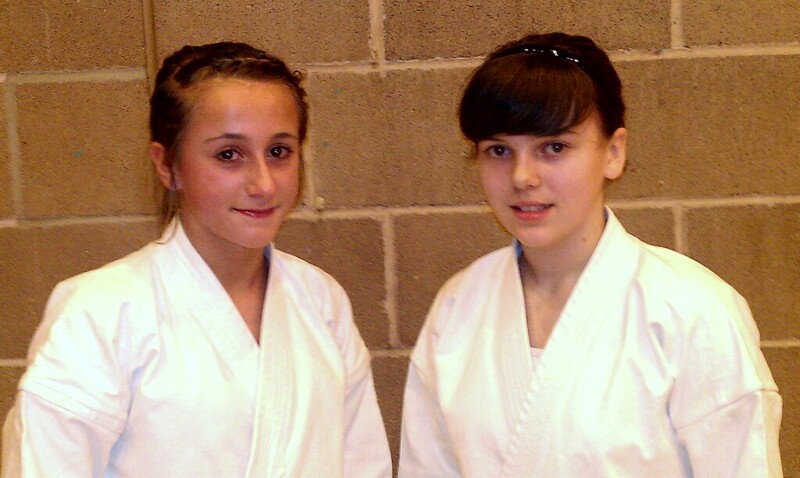 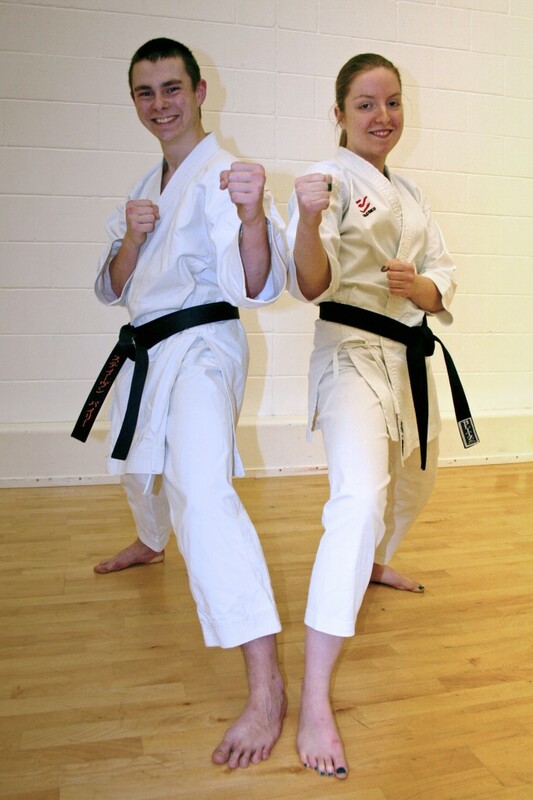 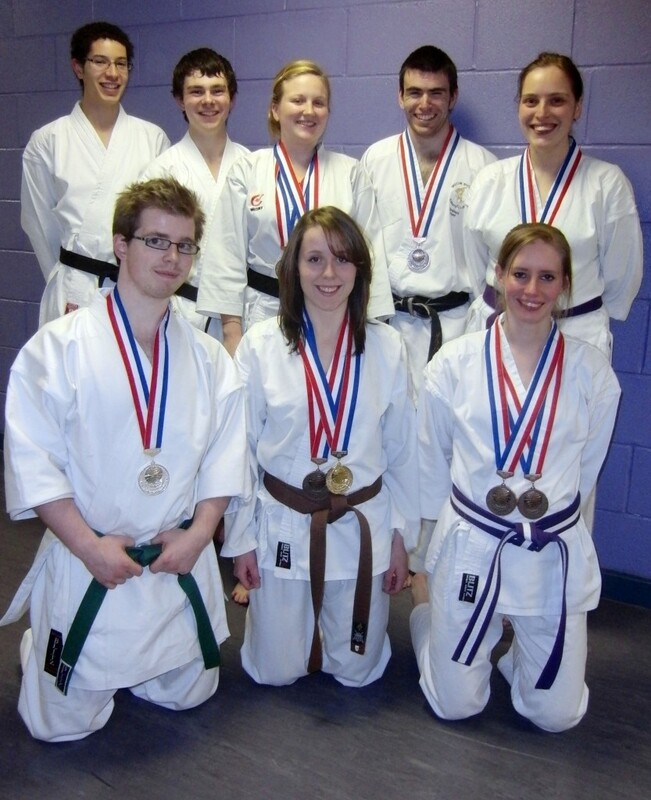 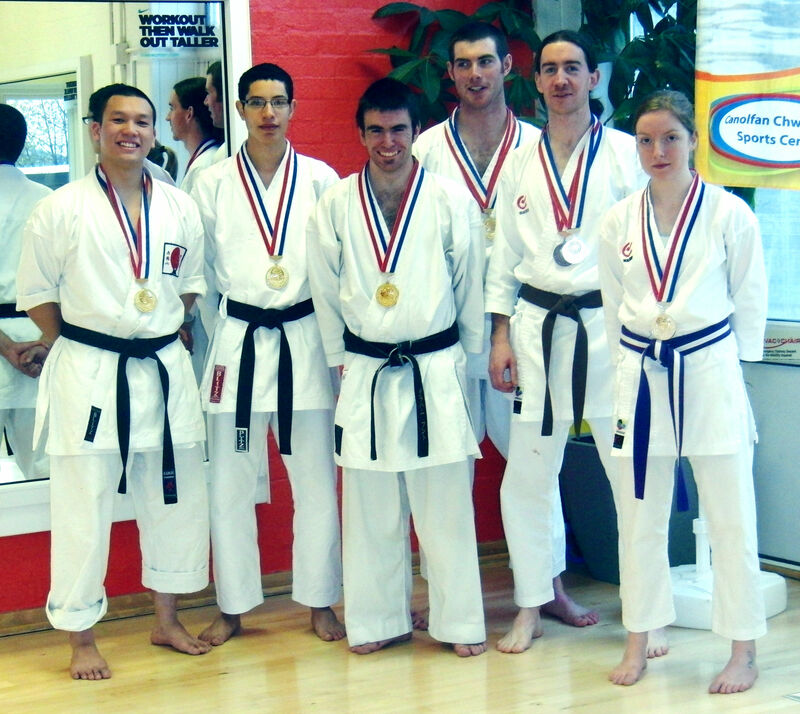 Extra congratulations to Kerry Lyn Thomas and Steven Bailey who, the day after the squad selections, travelled all the way to Chesterfield to attempt their black belt gradings! 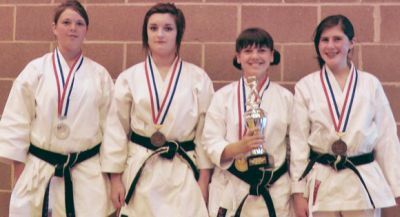 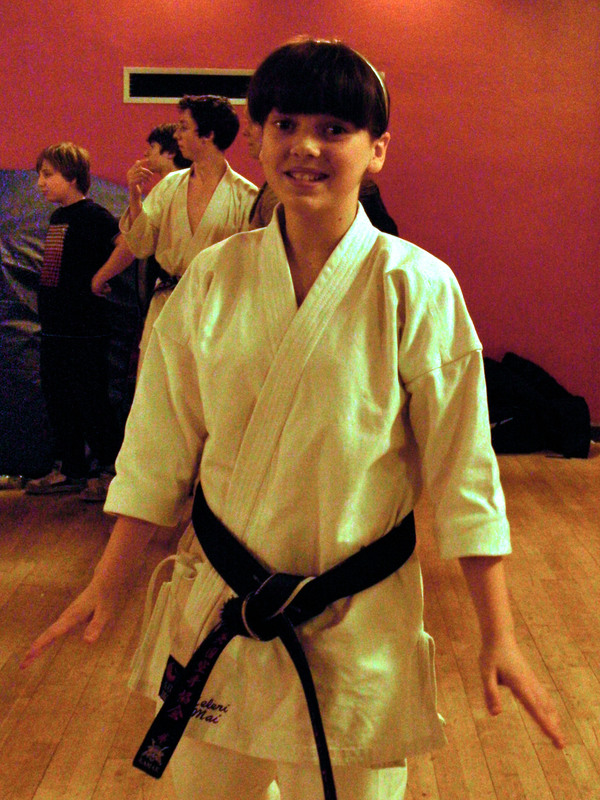 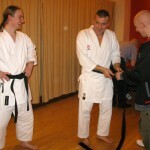 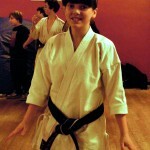 Well done to Kerry for attaining her 1st Dan black belt, and to Steve who successfully got his 2nd Dan black belt! 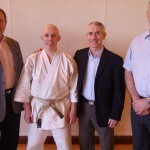 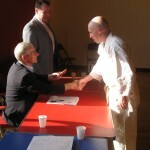 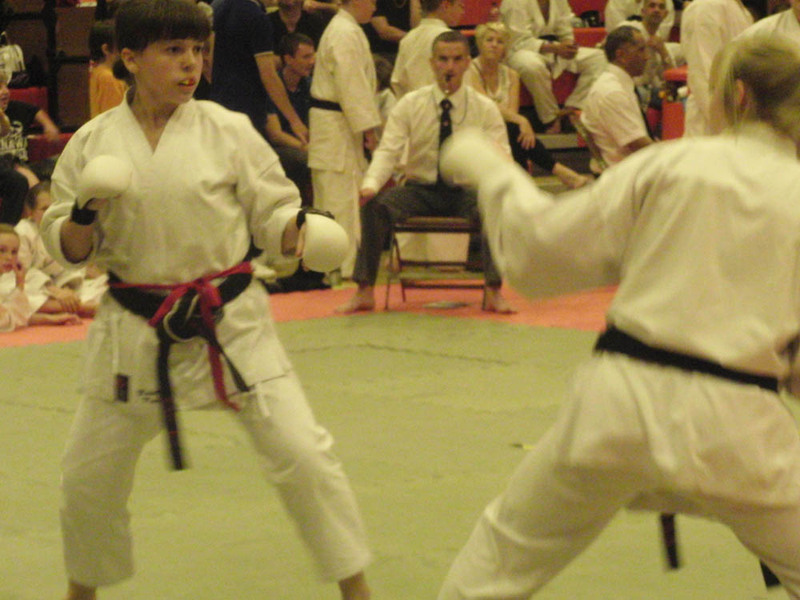 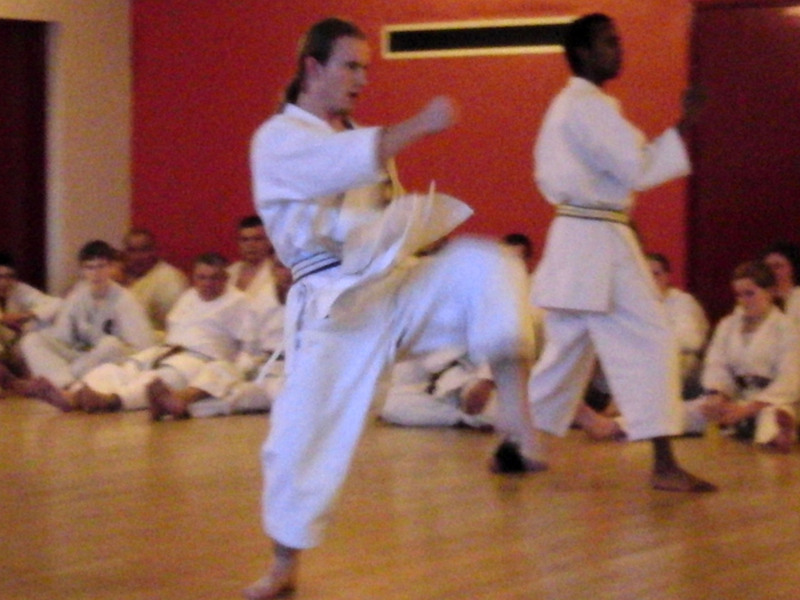 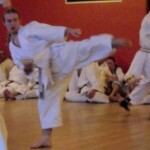 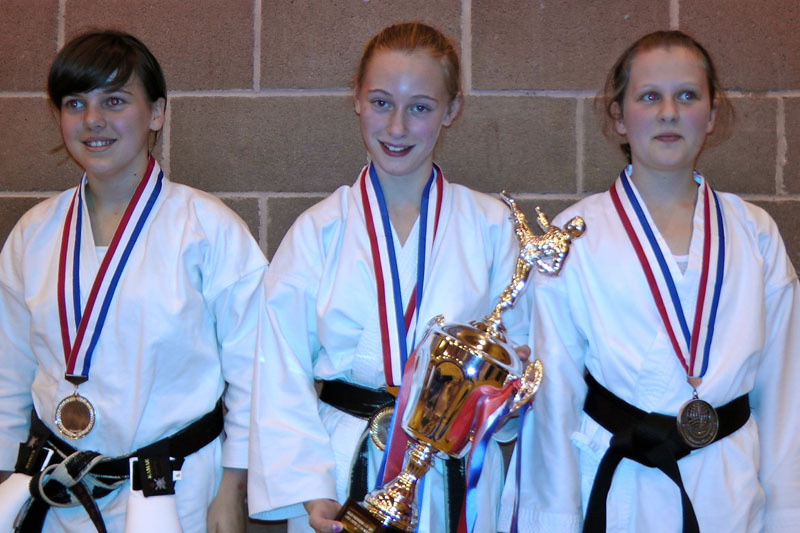 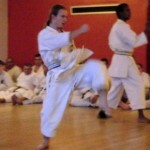 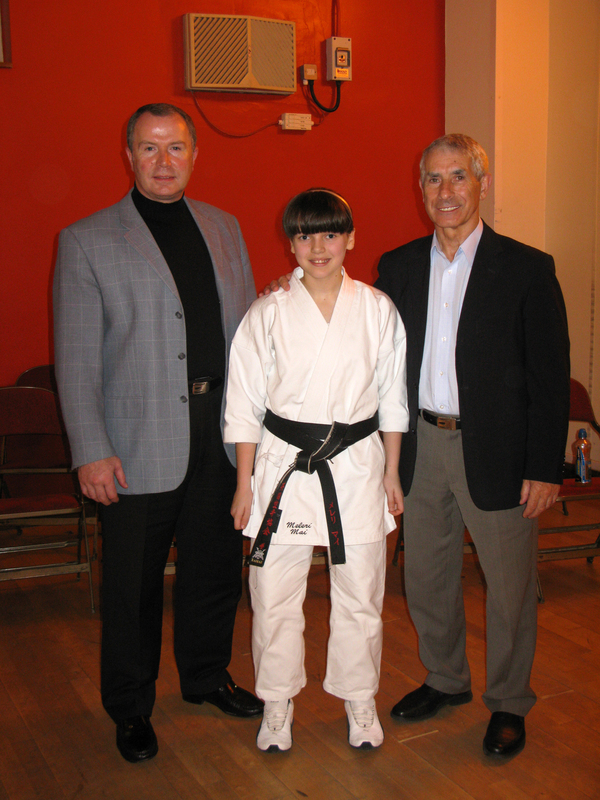 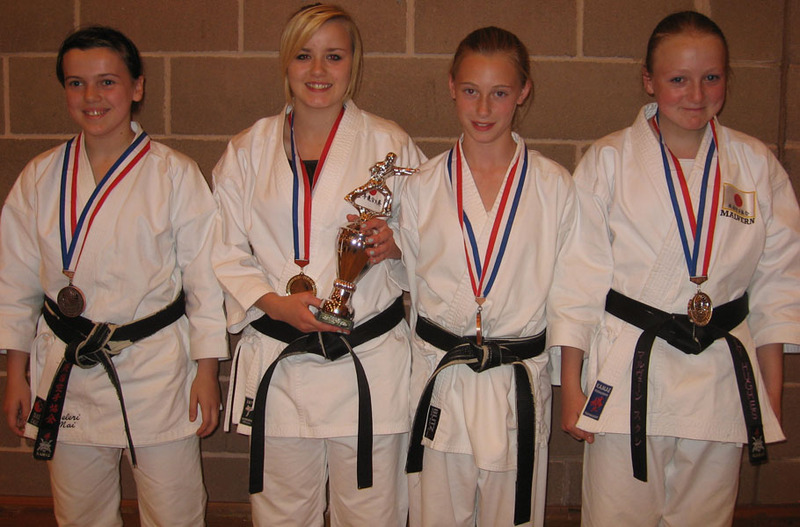 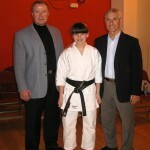 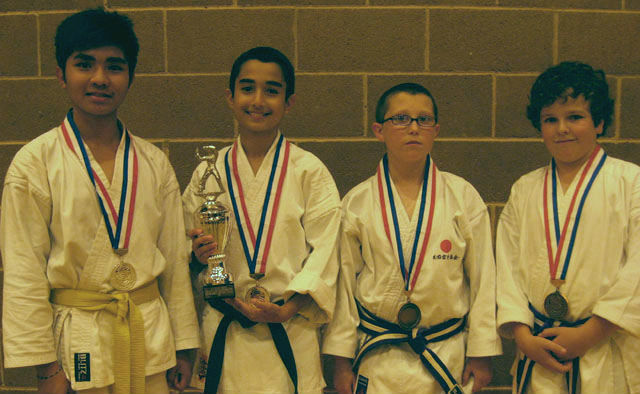 Under the eyes of three world ranking karate masters the candidates were thoroughly put through their paces. 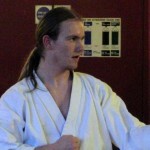 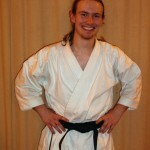 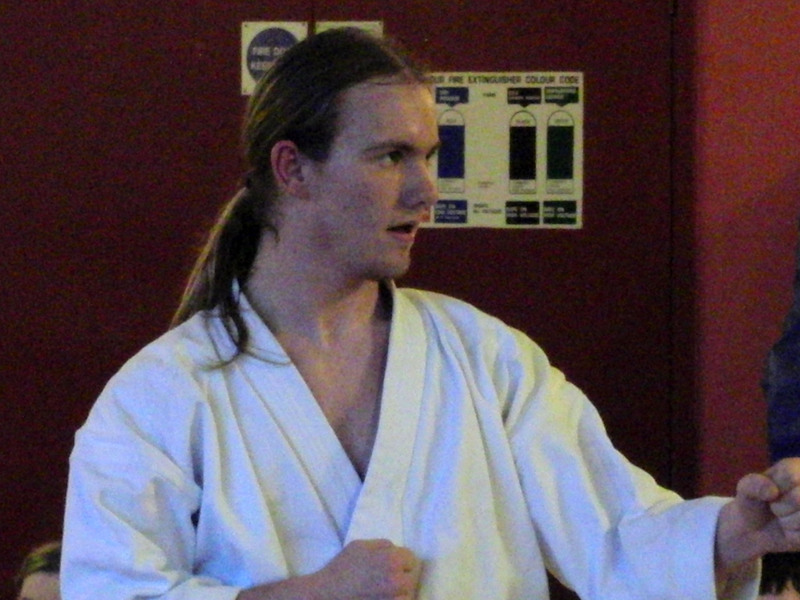 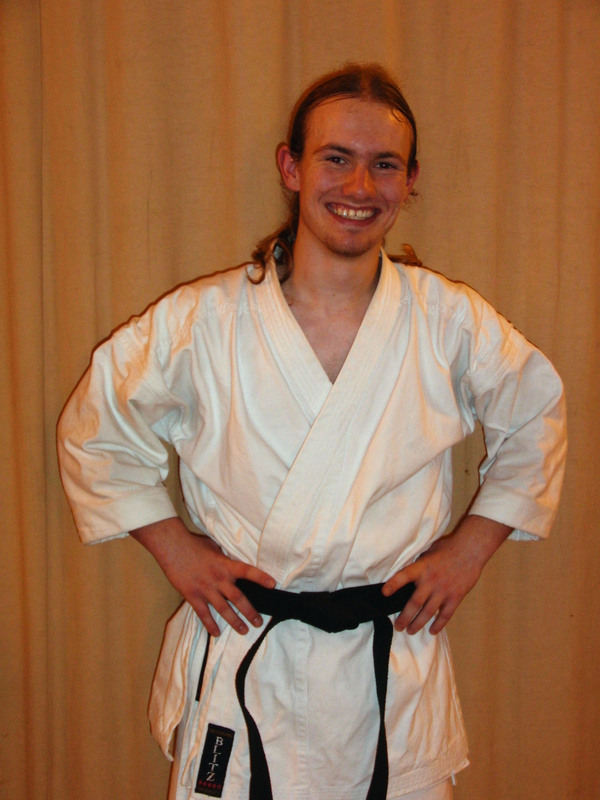 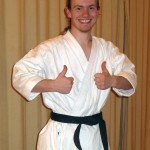 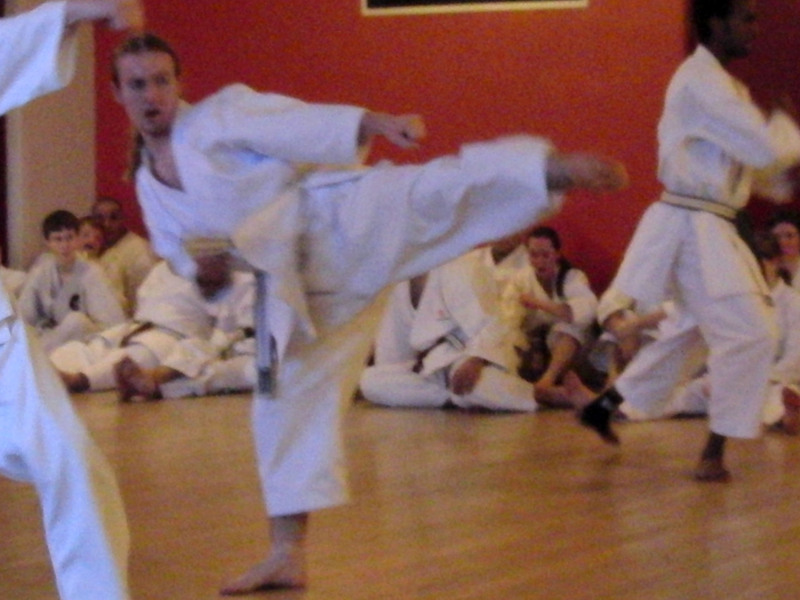 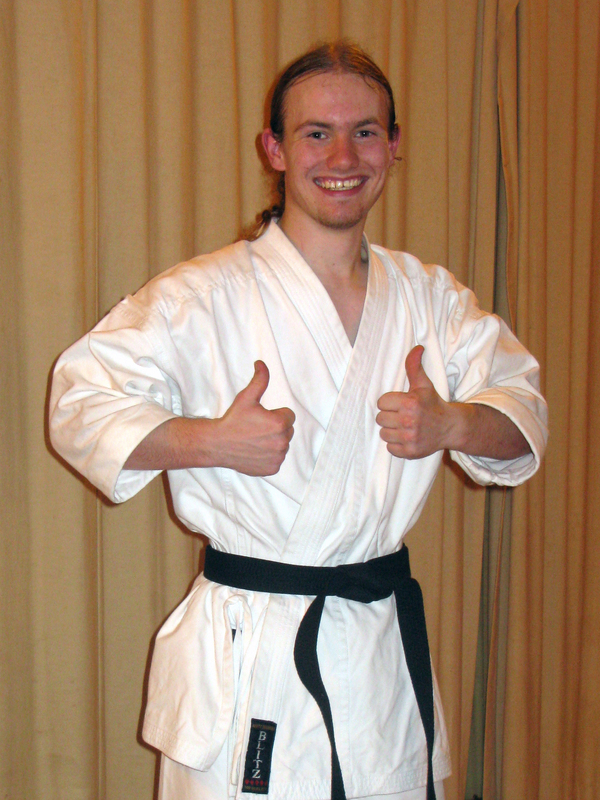 In his toughest test yet consisting of a written thesis and a two hour practical examination Paul demonstrated great skill, knowledge and technique which saw him promoted to the rank of 5th Dan black belt. 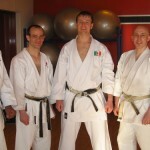 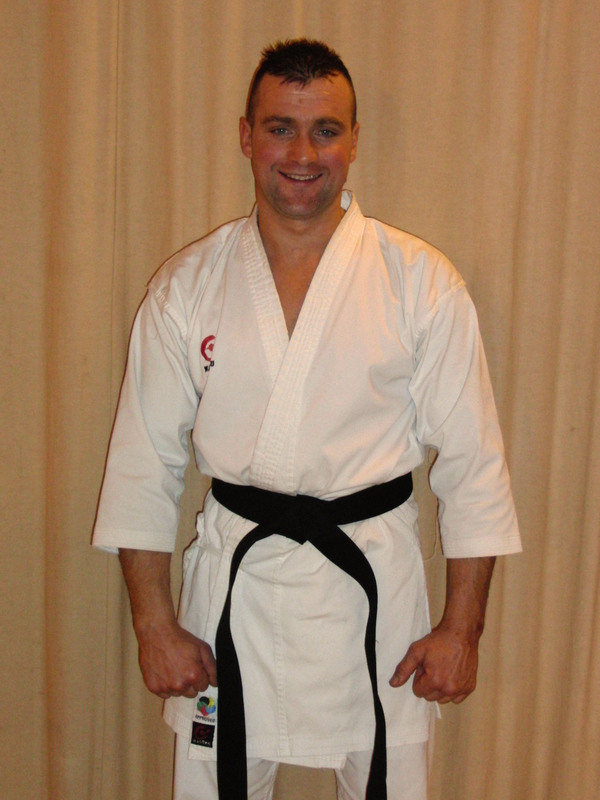 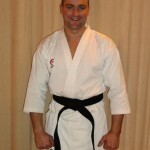 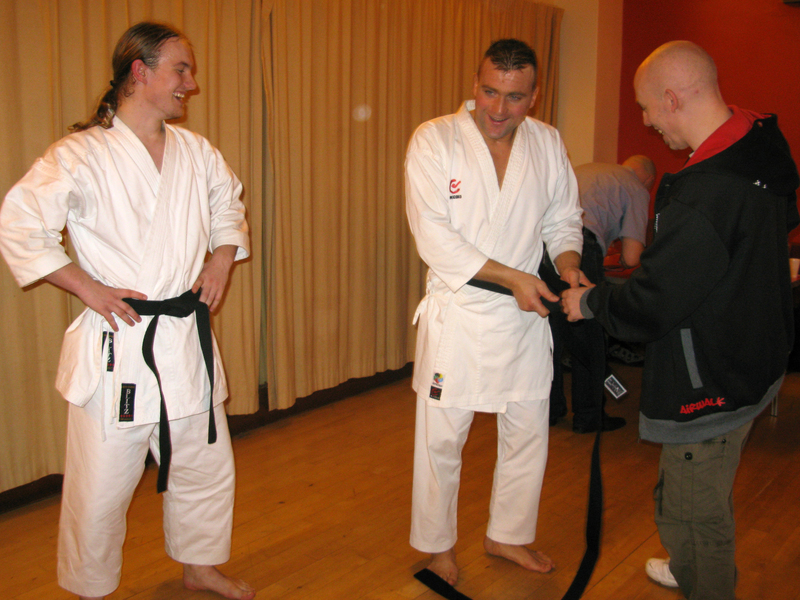 This achievement is particularly special since very few black belts reach this level of expertise, a goal that has taken Paul nearly 25 years to reach.